NO RESTRICTIONS ON BUILDING HERE! This is one of 5 lots available in this great location. There are three 1 acre lots, one 2 acre lot available. Lots have been surveyed and new parcels recorded. We can also build a home for you. Plans start at 1500 sqft. 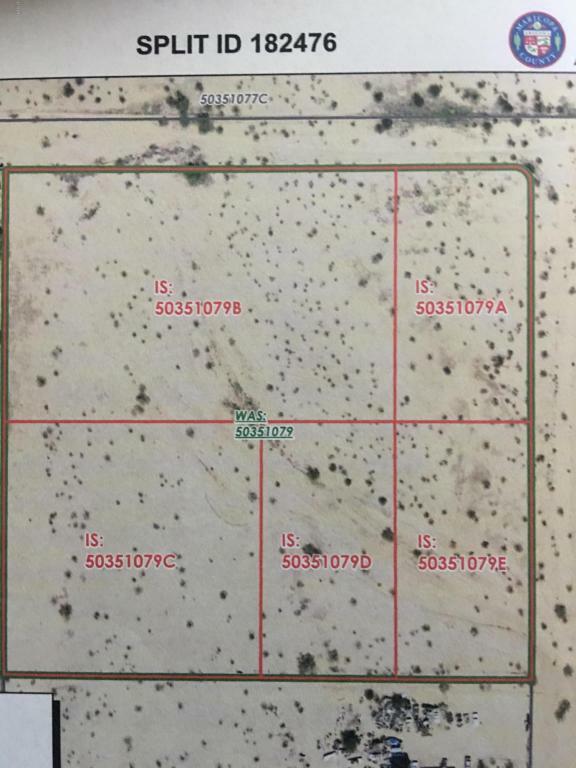 Other parcels available are 503-51-079B, C, D, & E.